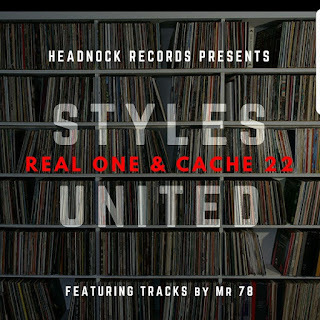 Headnock Records officially restarts its Hip Hop music label with the first release “Styles United” by Real One and Cache 22. Real One and Cache 22 (pronounced Catch) became friends in 1999 at Columbia College as two DJ’s trying to make a name for themselves in Chicago’s underground hip hop scene in the late 90’s. They were the first DJ’s in Chicago to live mix vinyl on 4 turntables every week at the hallowed WCRX-FM. 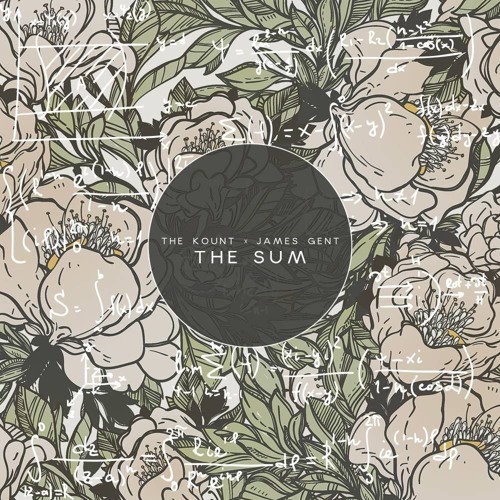 From mix tapes, (when they were actually tapes) house parties in Humboldt Park to high-class clubs on Rush street the pair of DJ’s have rocked turntables from Chicago to Kansas City for over 20 years. 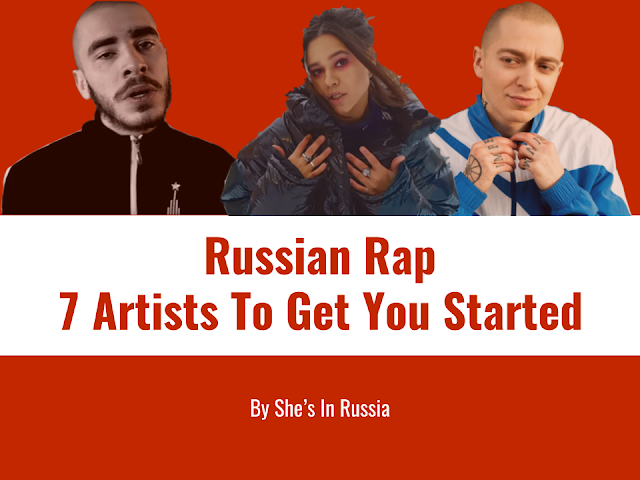 Their love of quality hip hop and the influences of J Dilla, Kanye West, DJ Premier, Guru, Common, A Tribe Called Quest and others has driven them to drop this masterful “beat tape” featuring beats, rhymes and cuts to keep your head nodding. 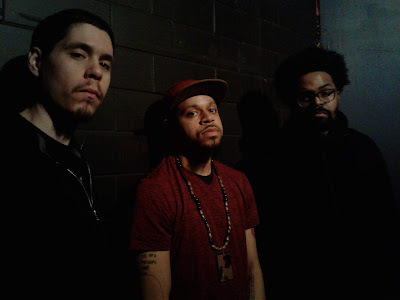 The LP also features tracks by Mr. 78 who also collaborates with Real One and Headnock Records.